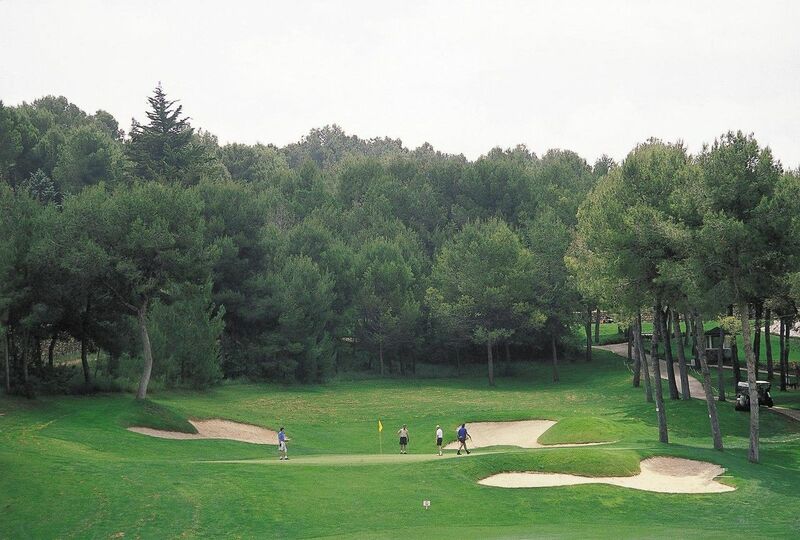 The golf course was designed in 1973 and was opened in 1975. The designer, Robert Trent Jones Snr. 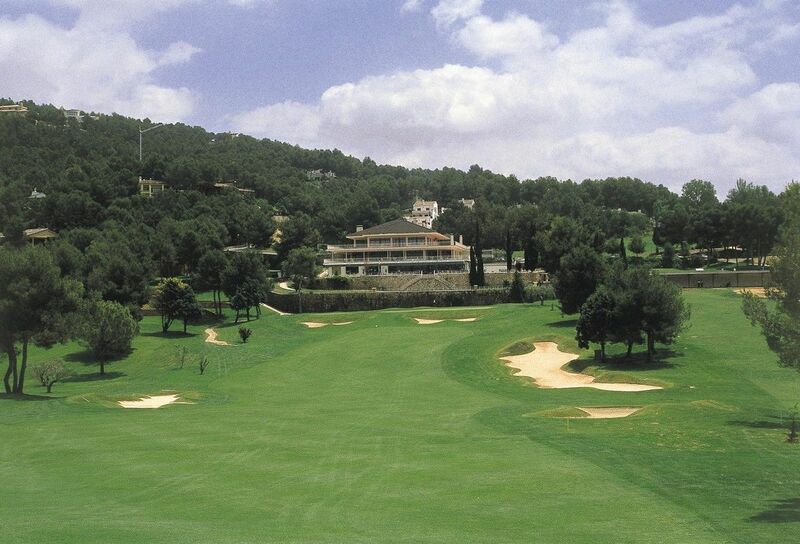 who designed Valderrama, thought long and hard about the course. He has made it playable for all types of golfers but also hard enough for the better golfers off the back tees. 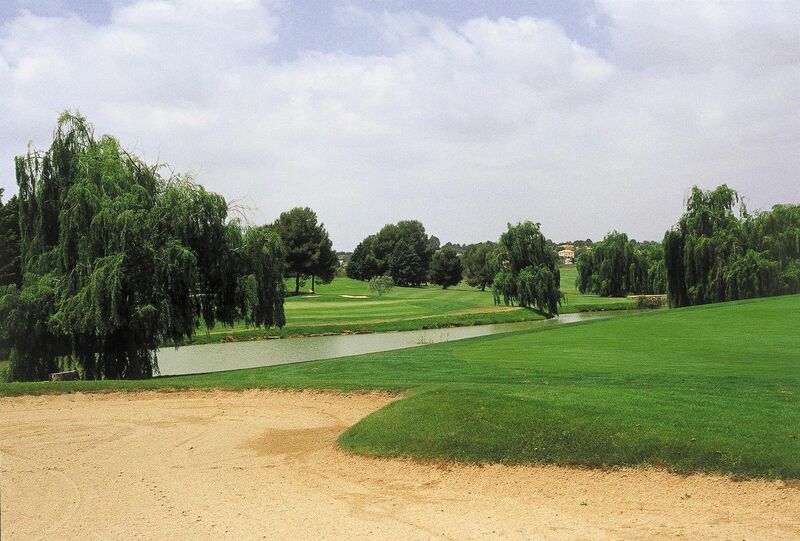 It is a challenge to all golfers, as there are many hazards that include water, bunkers and wooded copses. 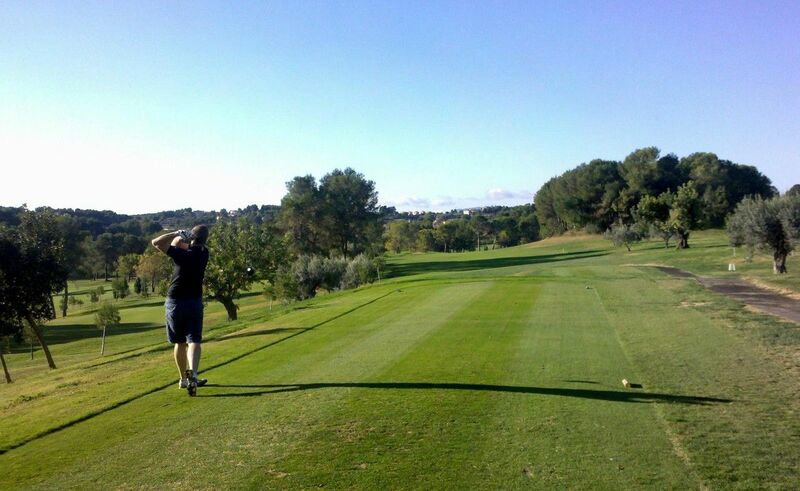 The course allows a bad drive but the second shot is always the hardest to play. The majority of the greens are thin and elevated, which makes club selection that little bit harder. 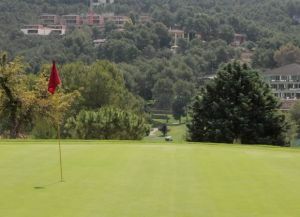 El Bosque Golf Club is located in the area of Chiva (Valencia) which is 15 minutes from Manises Airport and 20 minutes by car from the centre of the city. It’s location has been chosen carefully and is on the A-3, most important motorways of the city, which connects Valencia to Madrid and is one of the. Furthermore it is easy to get to from other motorways around the city coming from Barcelona and Alicante. 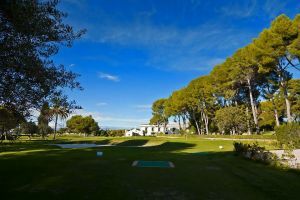 The club is located 6km from the motor racing circuit Ricardo Tormo and 20 minutes from the Valencia Exhibition Centre. 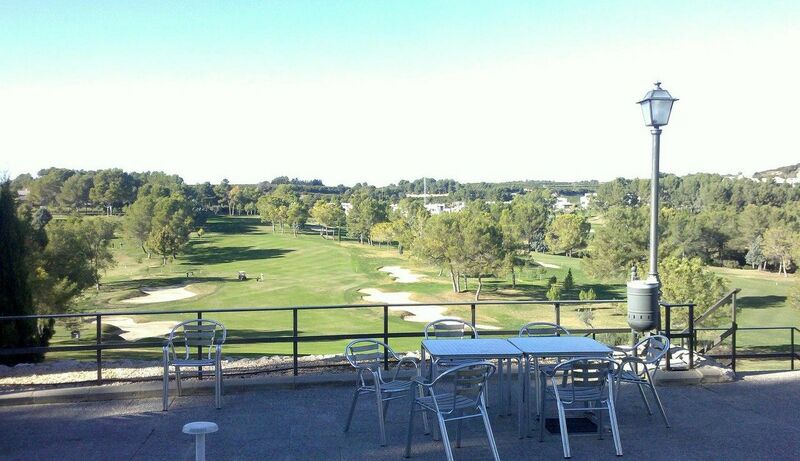 To get to the golf club from the city you must follow the signs for Madrid on the motorway A3/E901. Continue along this motorway approximately 20 km and then take the exit 337 going to Godelleta. Continue in the direction of Godelleta along the CV-50 until Kilometre 4.1 until you get to the housing estate “El Bosque”. Enter in the housing estate. After passing through the security doors of the housing estate following the directions leading to the club. 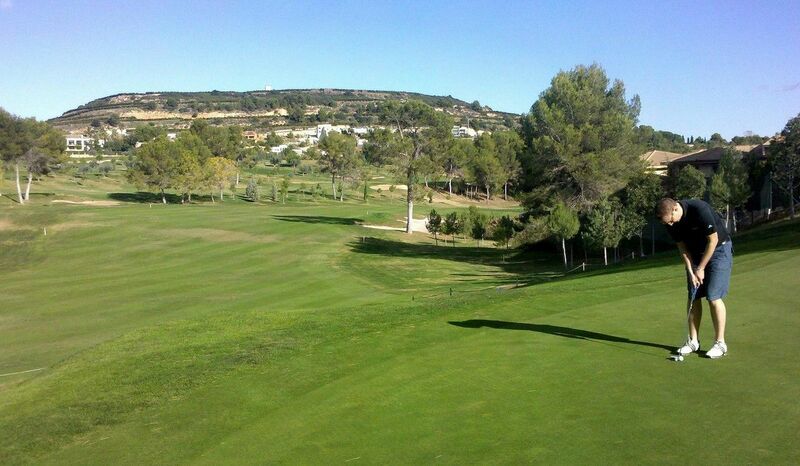 El Bosque Golf Course is not yet in our pool of Golf Courses for orders.